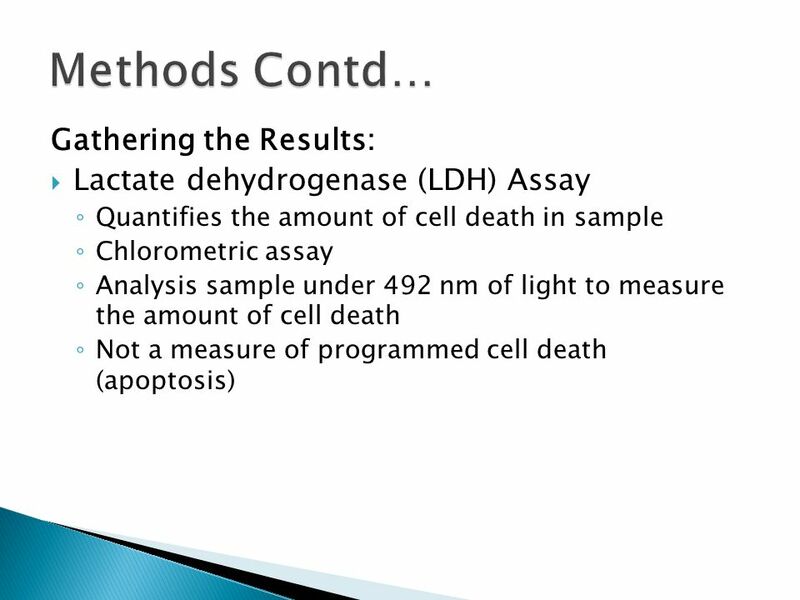 3 It is programmed cell death in which a series of biochemical events that lead to a variety of morphological changes such as changes to the cell membrane like the loss of membrane asymmetry and attachment, cell shrinkage, nuclear fragmentation, chromatin condensation, and chromosomal DNA fragmentation (1-4). In this process the cell is able to dispose of cellular debris that would otherwise result from necrosis in order protect the surrounding from damage. 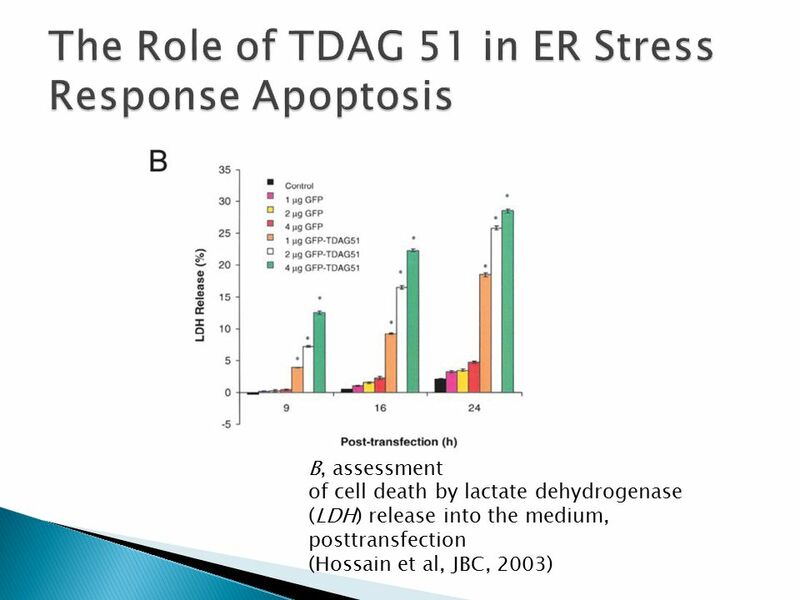 16  The results from this experiment suggest that TDAG 51 is part of the apoptotic mechanism. 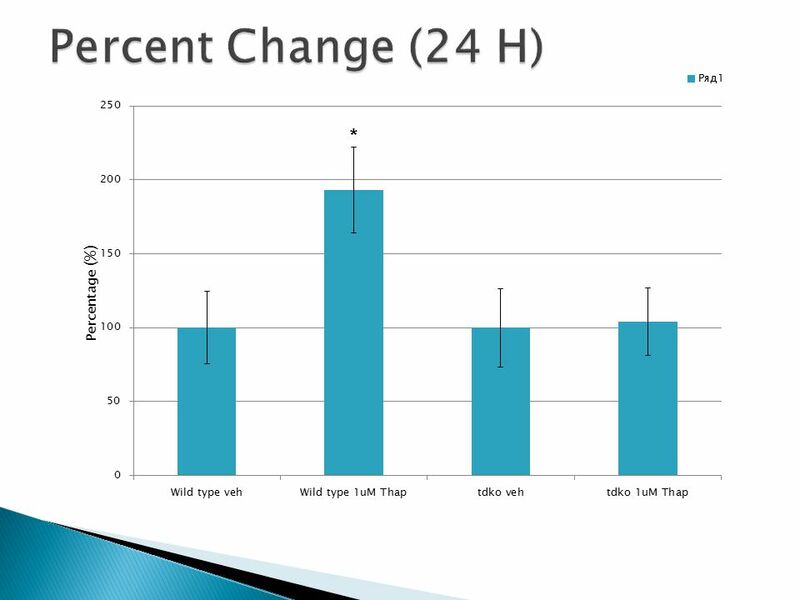 It is probably one of the trigger genes because the cells that lacked the gene were able to survive longer than the wild type cells. 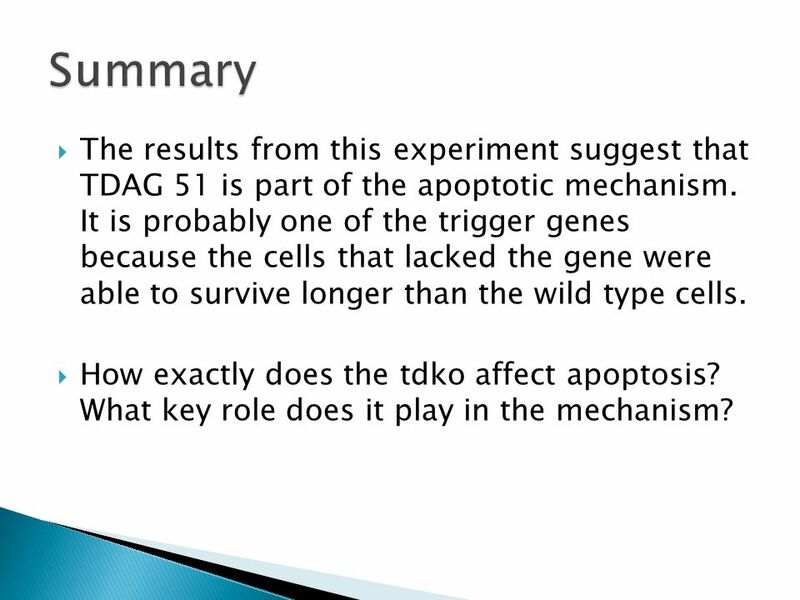  How exactly does the tdko affect apoptosis? What key role does it play in the mechanism? 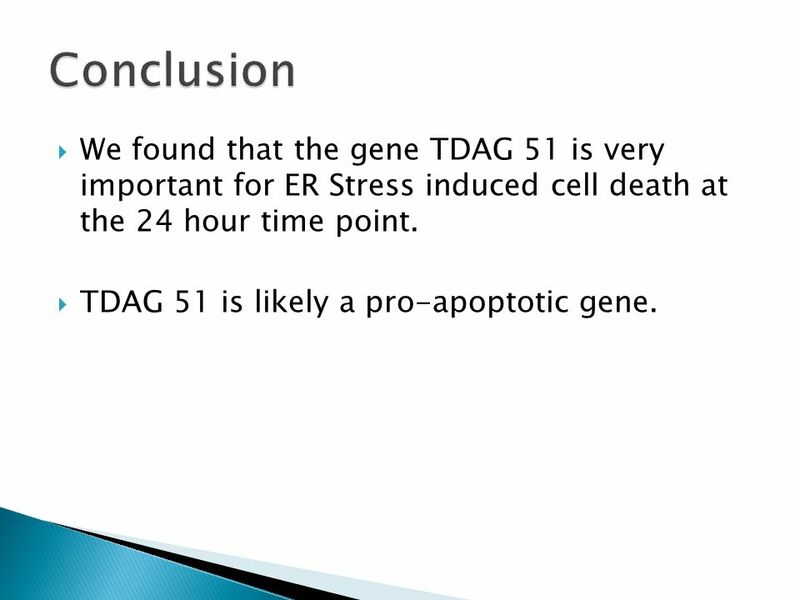 17  We found that the gene TDAG 51 is very important for ER Stress induced cell death at the 24 hour time point. 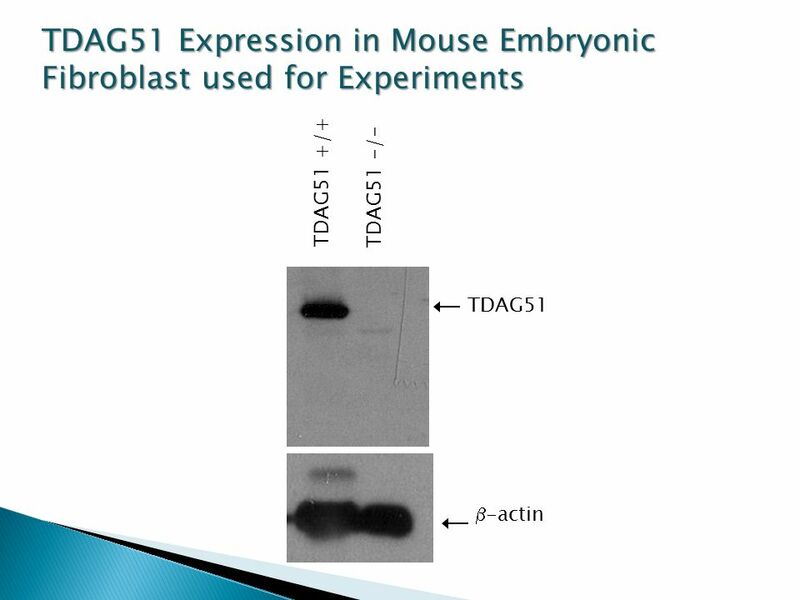  TDAG 51 is likely a pro-apoptotic gene. 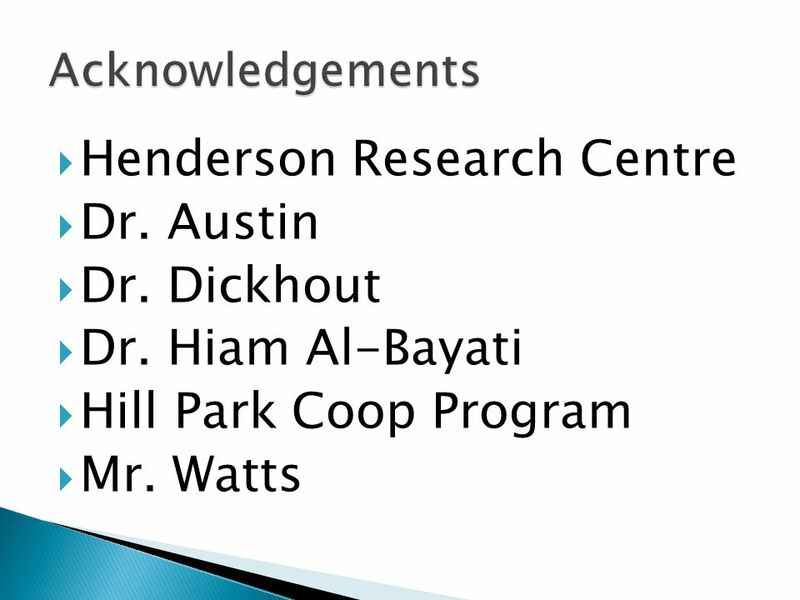 Download ppt "Yousaf Malik. 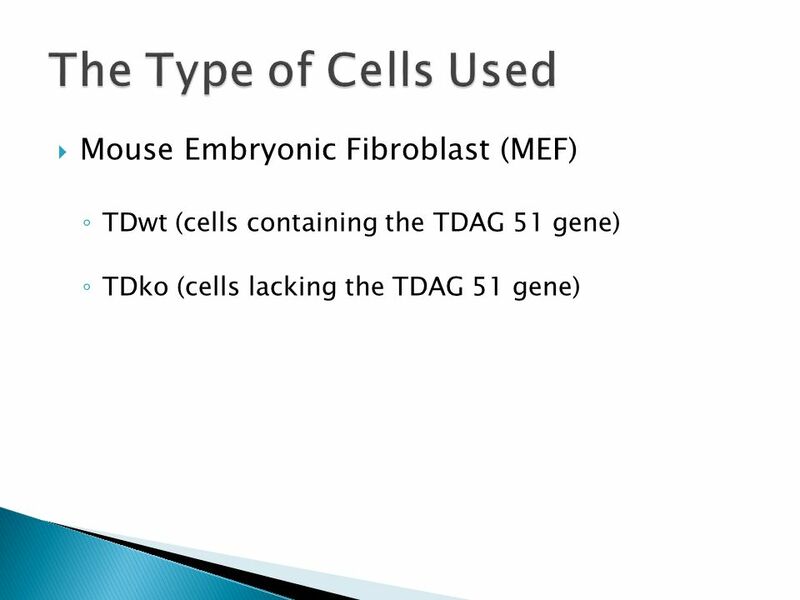  Mouse Embryonic Fibroblast (MEF) ◦ TDwt (cells containing the TDAG 51 gene) ◦ TDko (cells lacking the TDAG 51 gene)"
Detecting apoptosis in human kidney (HK-2) cells Elizabeth A. Raupach & Lloyd W. Turtinen* Department of Biology, University of Wisconsin—Eau Claire, Eau. 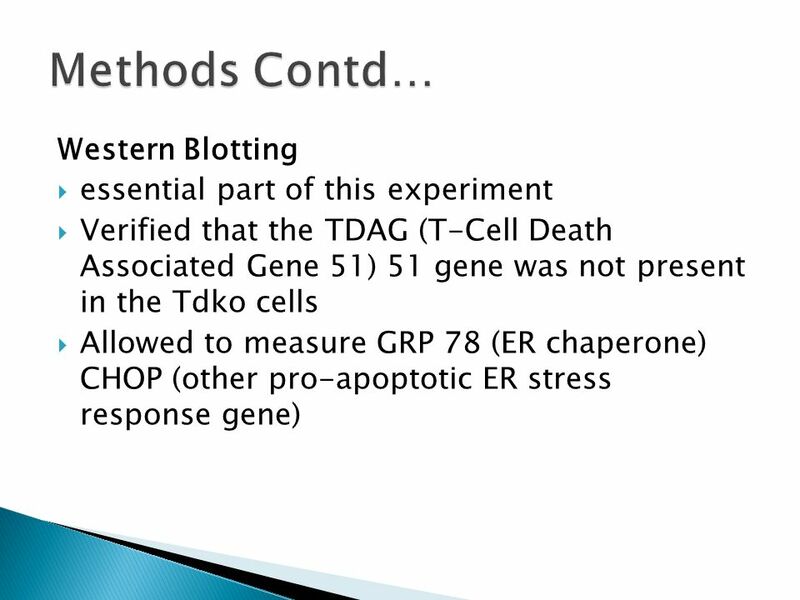 Mechanisms of Bcl-2 in Programmed Cell Death Laura Beth Hill St. Edward’s University. 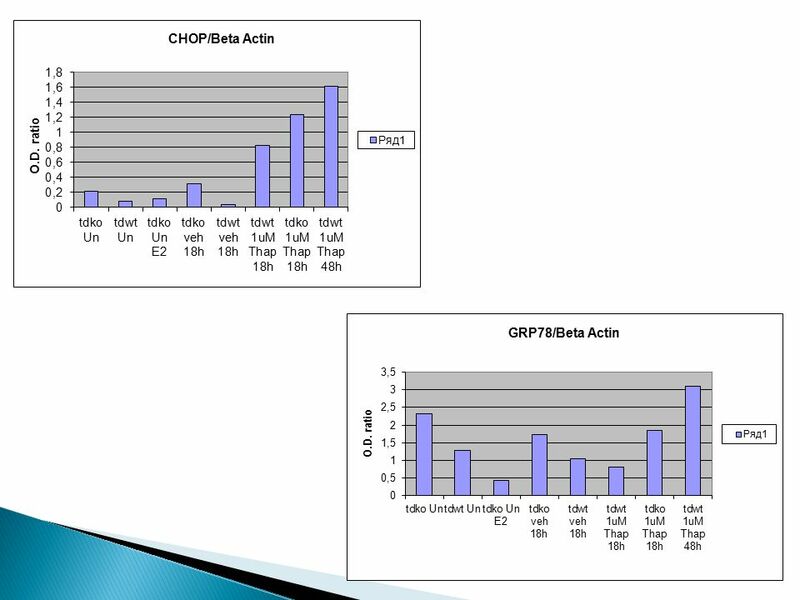 Abstract Glioblastoma multiforme (GBM) is the most common brain cancer of middle aged Americans. 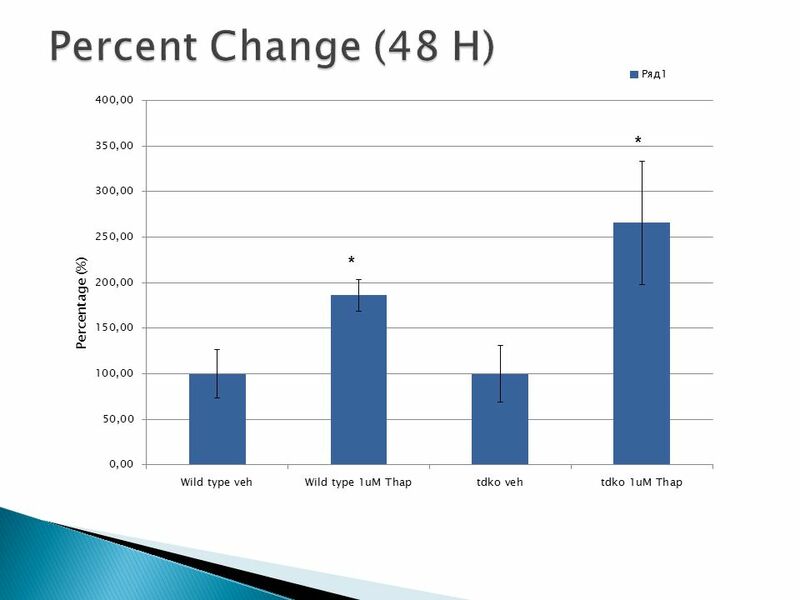 Unfortunately, survival rates are typically less than. Chap. 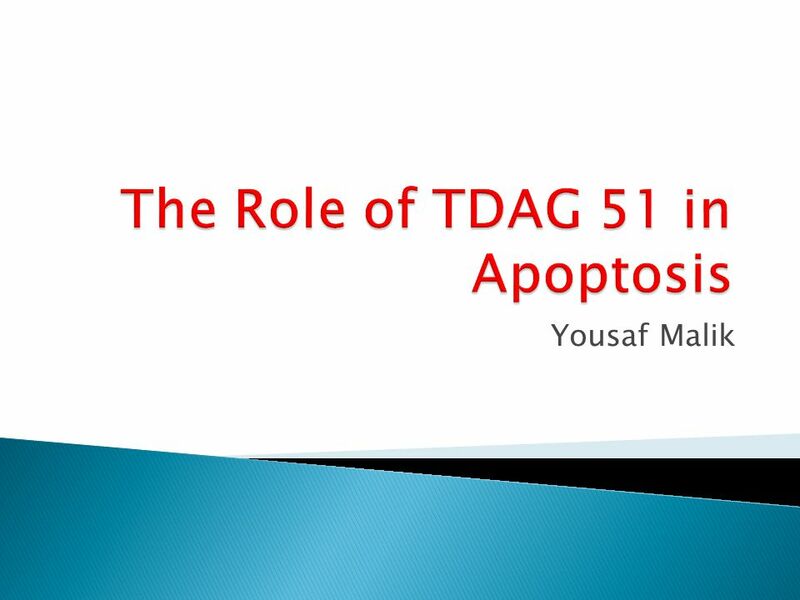 21 Stem Cells, Cell Asymmetry, and Cell Death Topics Cell Death and Its Regulation Goals Learn the basic mechanism of apoptosis and its regulation. Apoptosis By Dr Abiodun Mark .A. Katherine Tai Mentor: Mohaiza Dashwood Advisor: Rod Dashwood Department of Environmental & Molecular Toxicology Linus Pauling Institute. THE CELLS THE INTRODUCTION TO BIOLOGY. 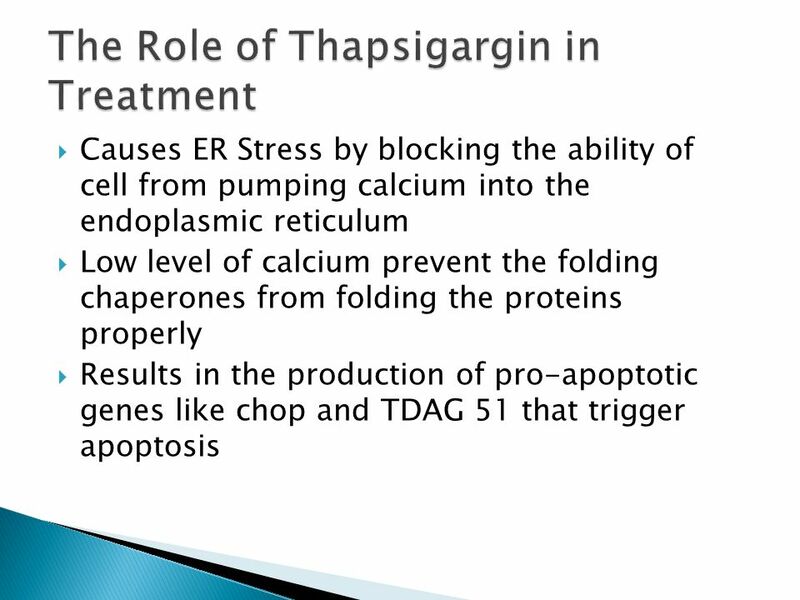 The smallest unit in living things that shows the characteristics of life; the basic building blocks of life..
ER stress is partially responsible for BN108- and TspA3- induced apoptosis C. D. E. F. Figure 3. A. 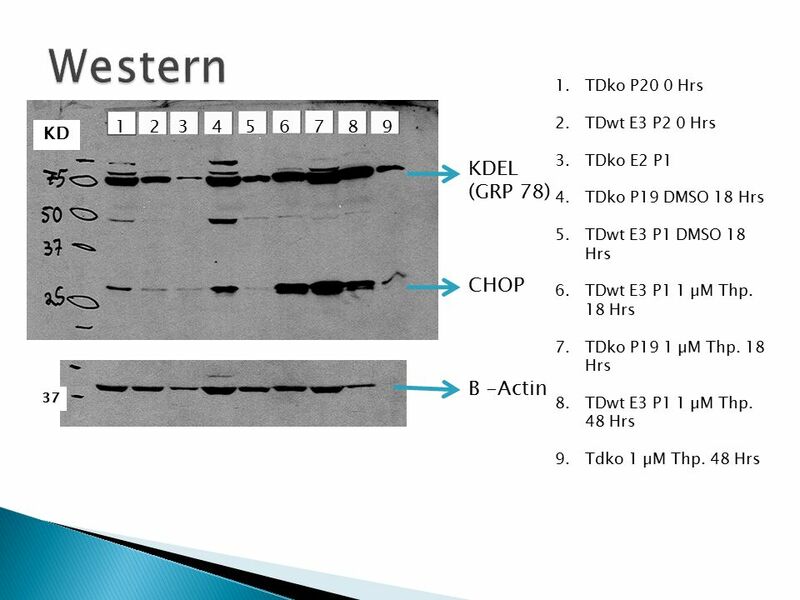 Western blot analysis of the levels of phosphorylated. 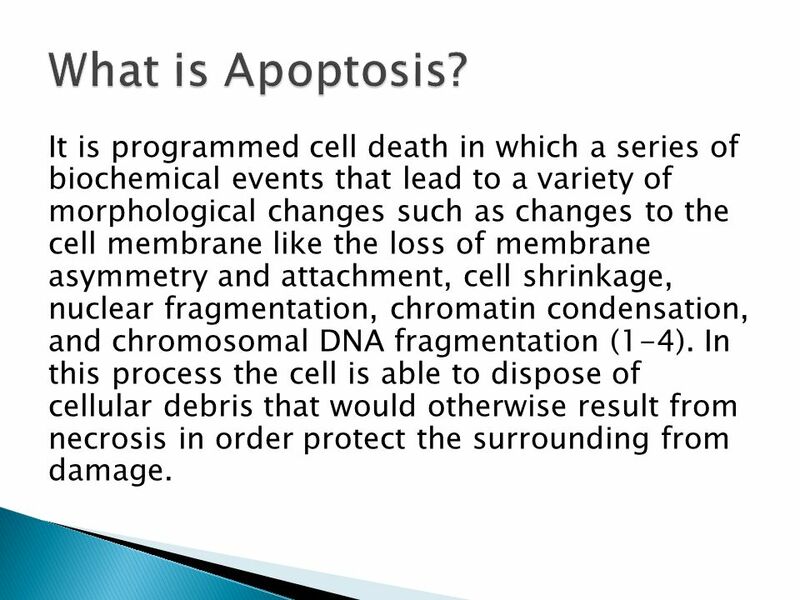 Apoptosis – Programmed Cell Death (True/False) In adult tissues cell death exactly balances cell division In apoptosis the cell destroys itself from within. 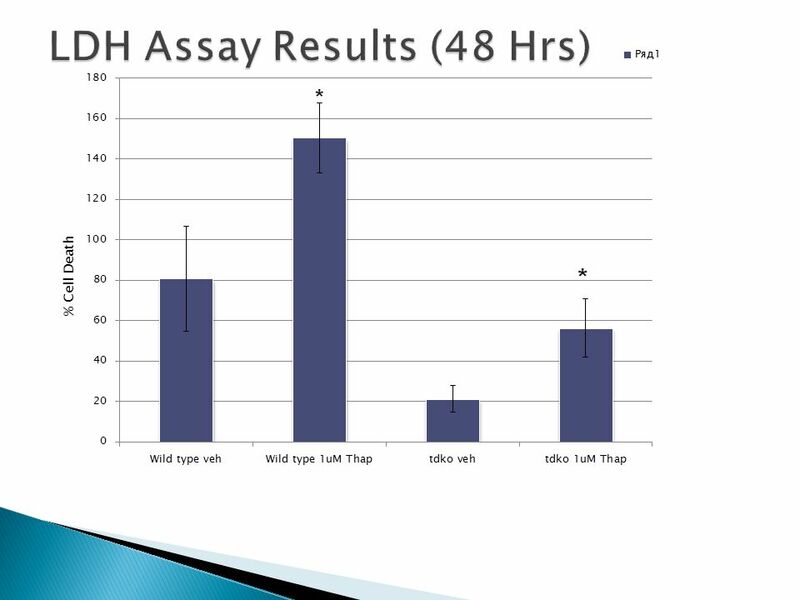 Discussion Our current results suggest that it is possible to identify susceptibility regions using this methodology. The presented method takes advantage. 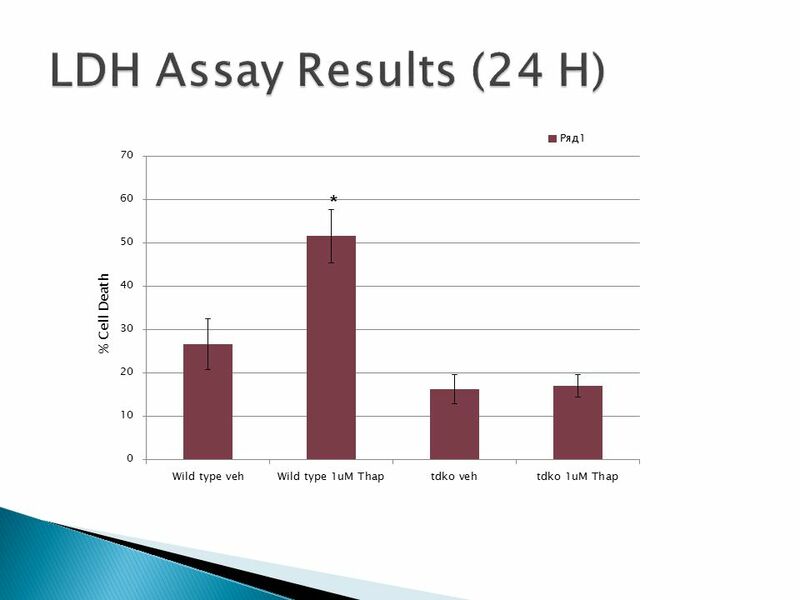 When mammalian cells are subjected to stress signals, oxygen deficiency, radiation, DNA damage, or Chemo- therapeutic drugs, p53 is activated, leading. Cell Growth and Division. Why do cells divide? DNA “Overload” DNA “Overload” –Not enough information for a big cell Exchanging Materials Exchanging Materials.